Row Row Row your boat gently down the stream. 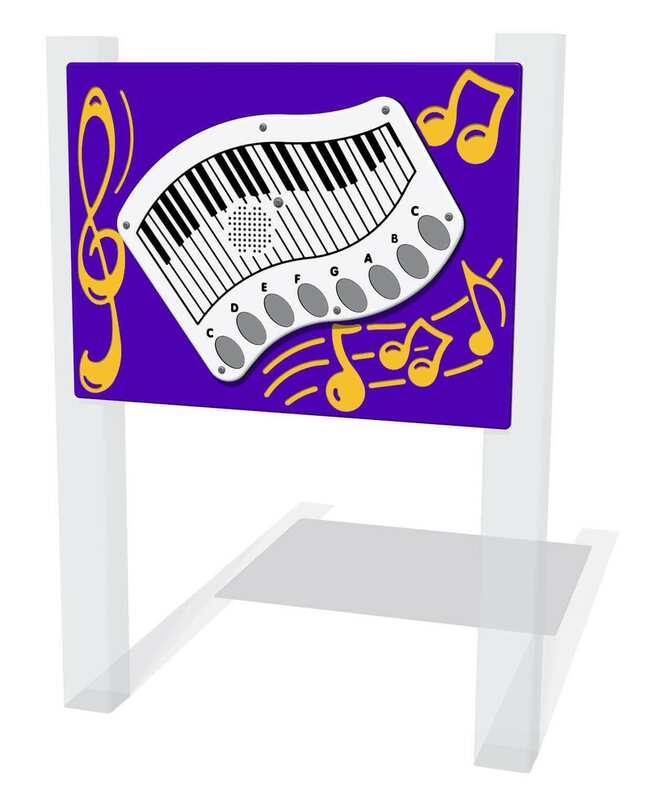 Have a sing along with the PlayTronic Piano Music Panel. Constructed from high quality commercial grade HDPE this panel is also available with a RotoGen Technology option.